Photographer Roman Vishniac created some of the most iconic images of Jewish life in Europe before the Holocaust, documenting a world that would soon vanish. 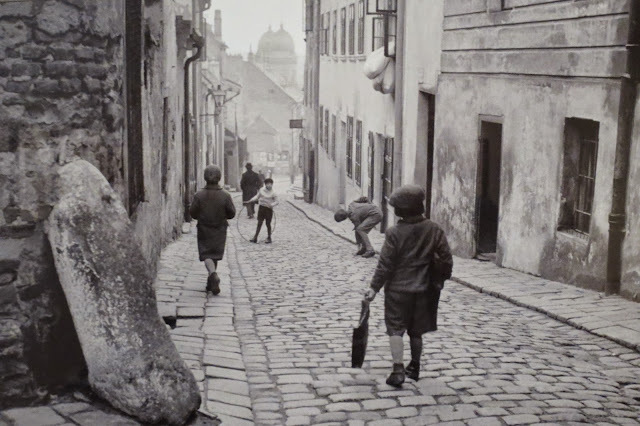 He also chronicled the rise of Nazism and the aftermath of World War II. 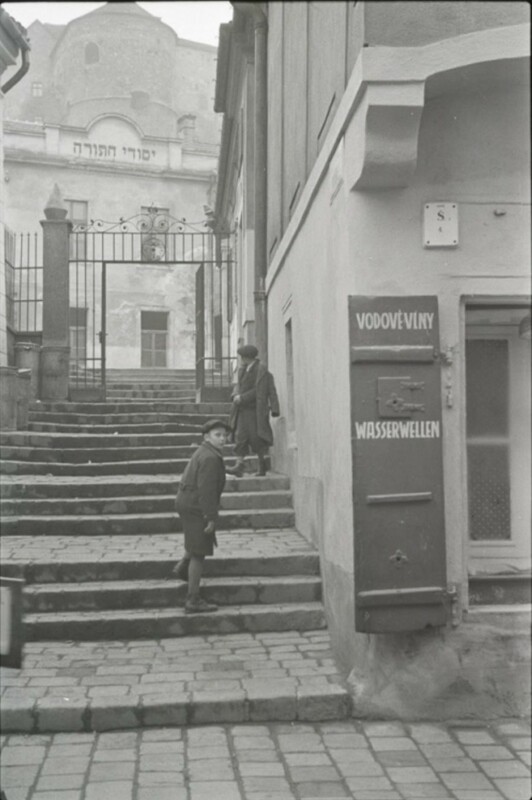 However, the public has never had the opportunity to appreciate the breadth and depth of his work—of Vishniac’s 10,000 negatives, only about 350 have previously been published. 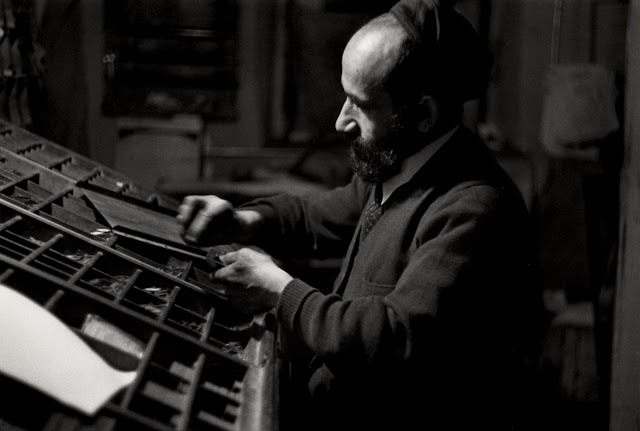 Roman Vishniac (1897–1990) was born to a Russian-Jewish family. 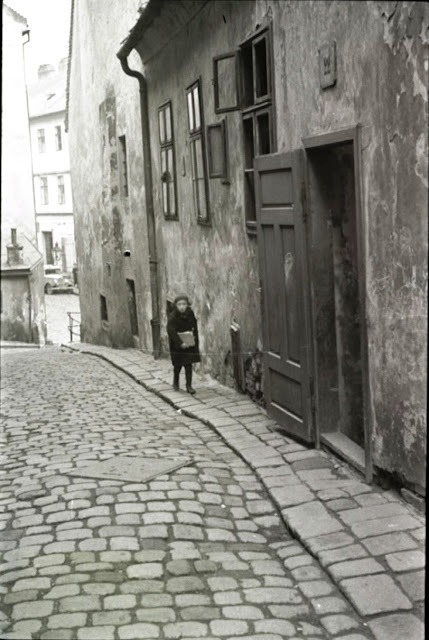 He grew up in Moscow where he studied biology and zoology. 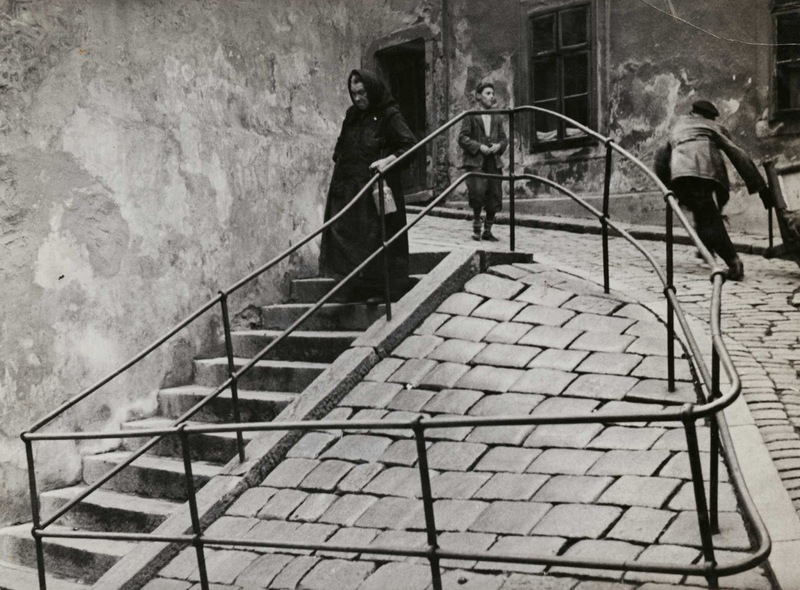 Vishniac’s family left Russia after the revolution and, after completing his studies, he joined them in Berlin. 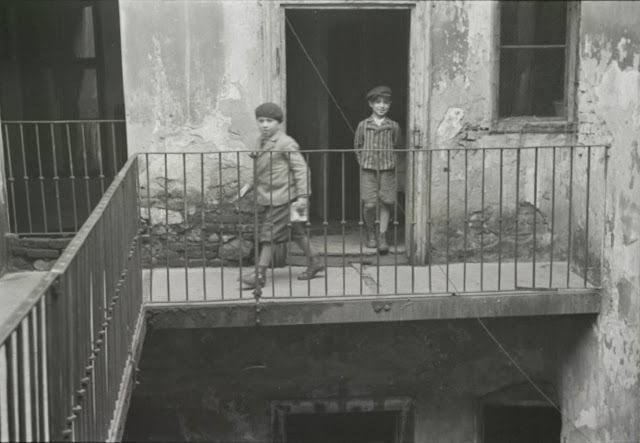 There he pursued his passion for photography by documenting life in his new city. 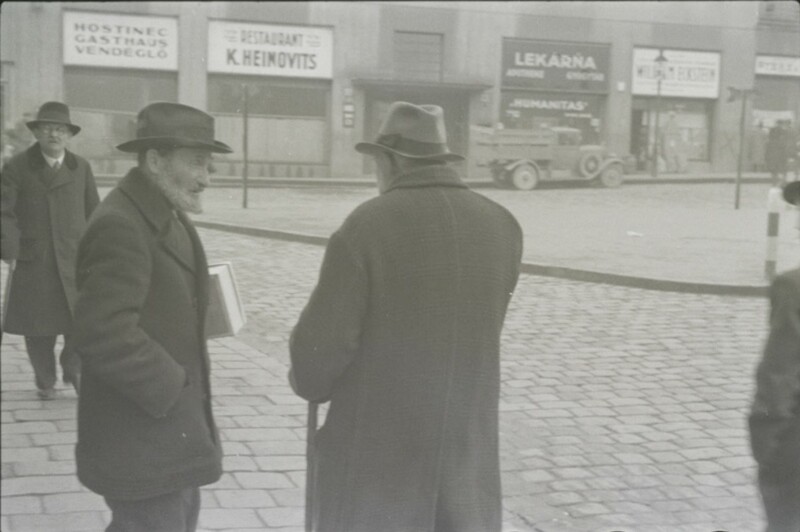 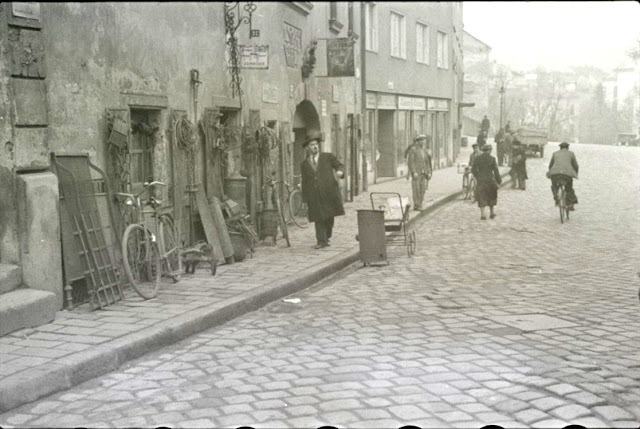 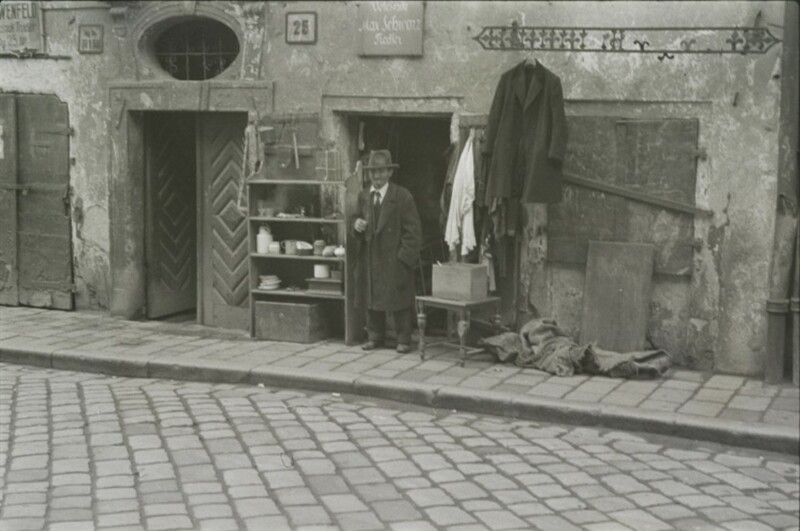 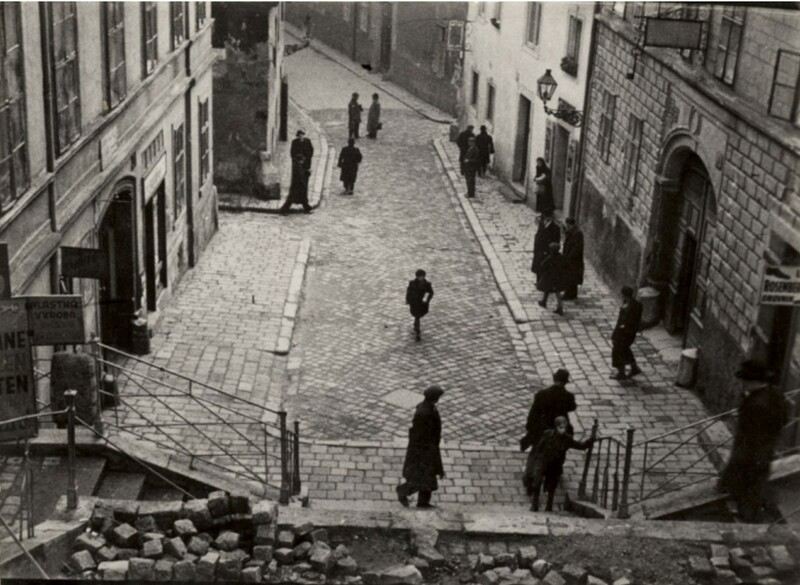 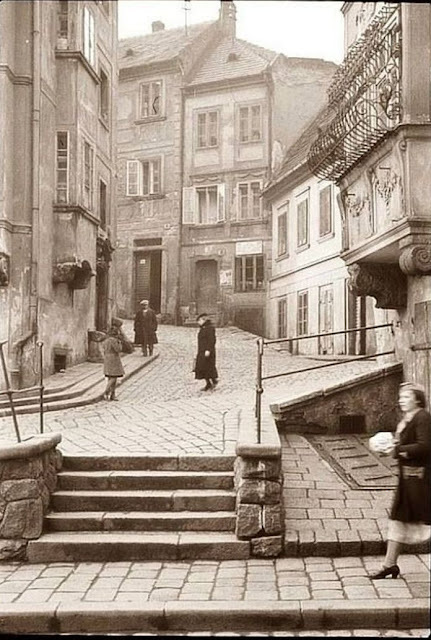 As the Nazis rose to power in Berlin, Vishniac photographed the ominous changes in the city and also worked to document Germany-Jewish relief and social service organizations. 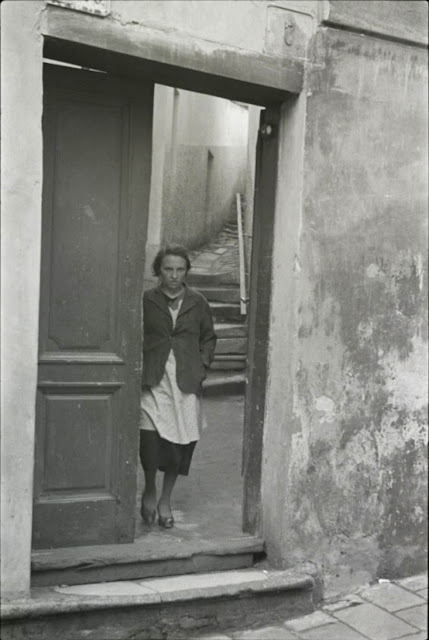 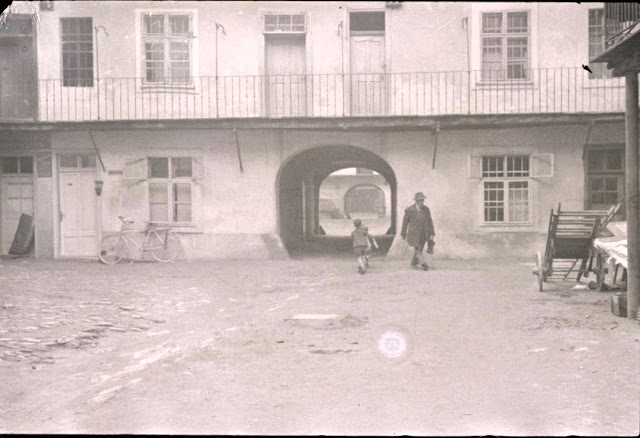 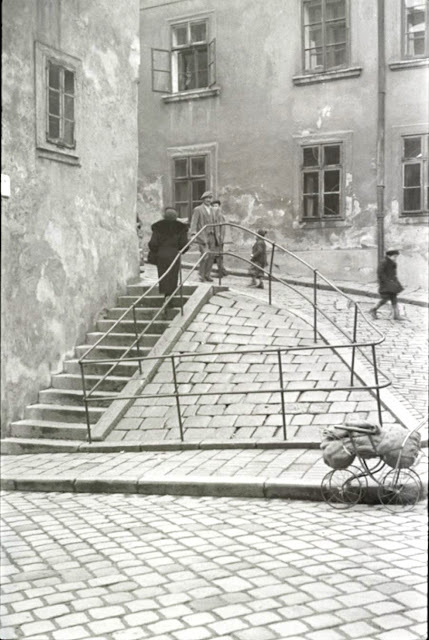 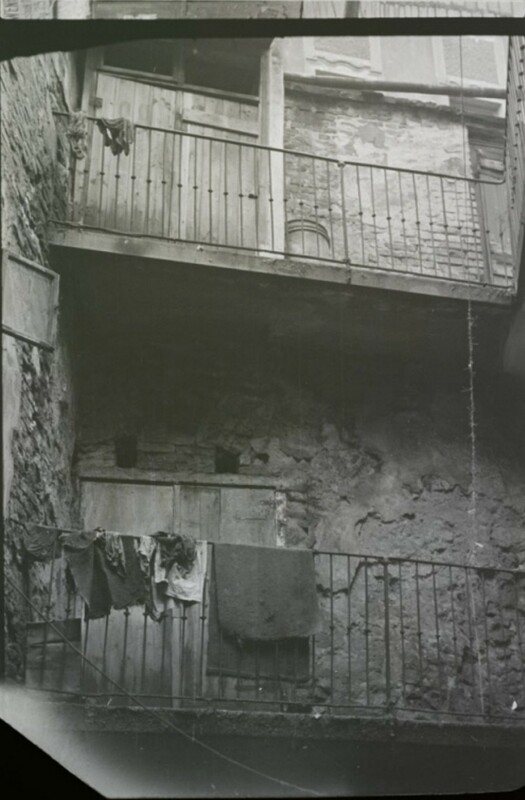 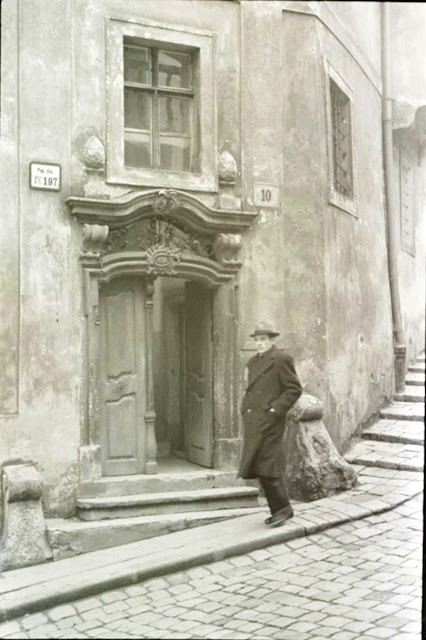 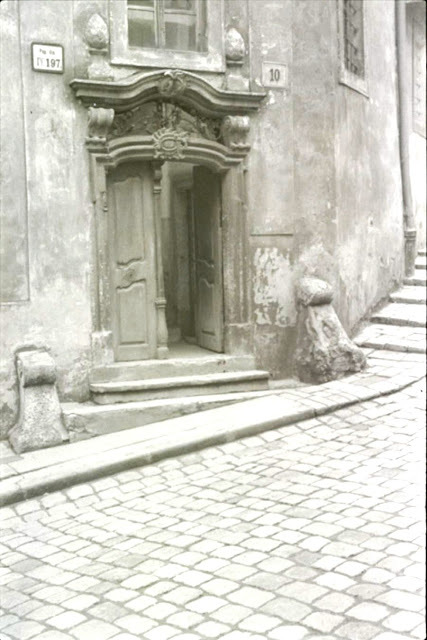 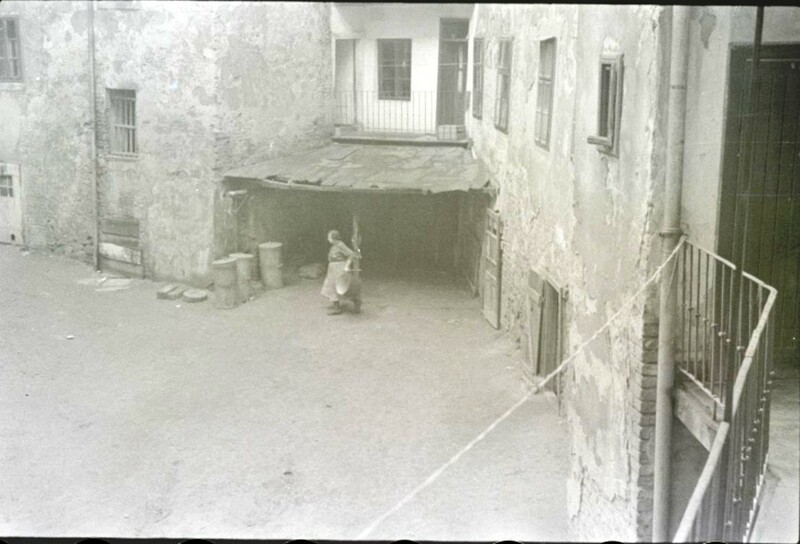 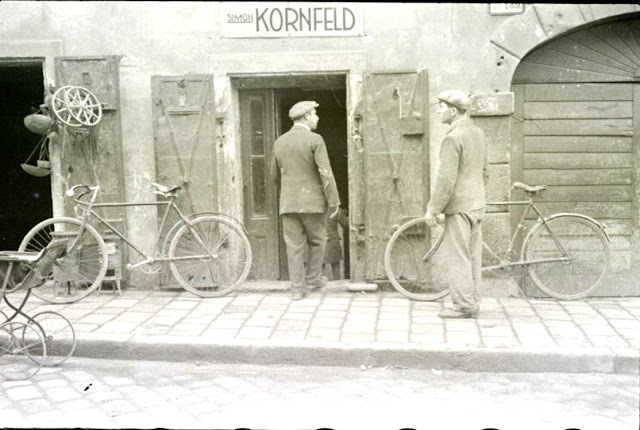 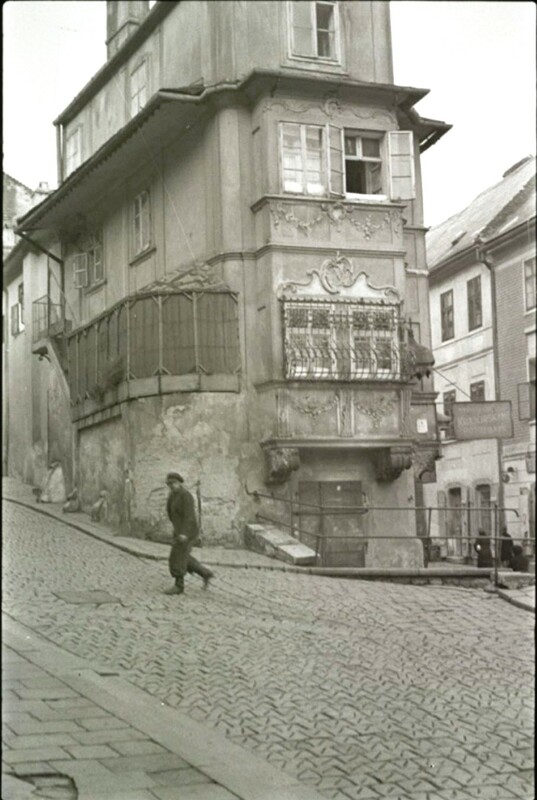 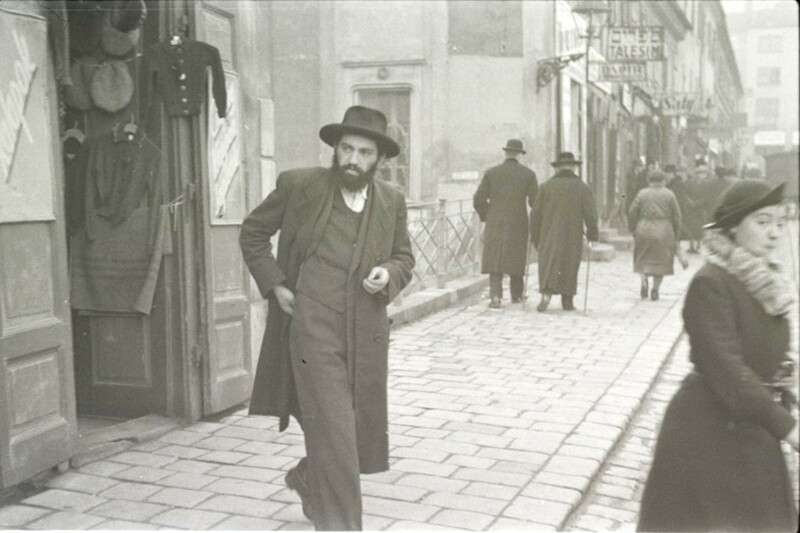 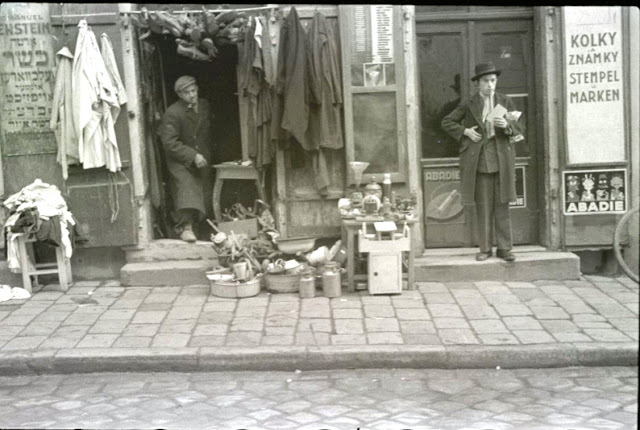 In 1935, the American Jewish Joint Distribution Committee (AJDC) hired Vishniac to travel to Eastern Europe and take photographs documenting Jewish poverty and relief efforts to be used in its fundraising campaigns. 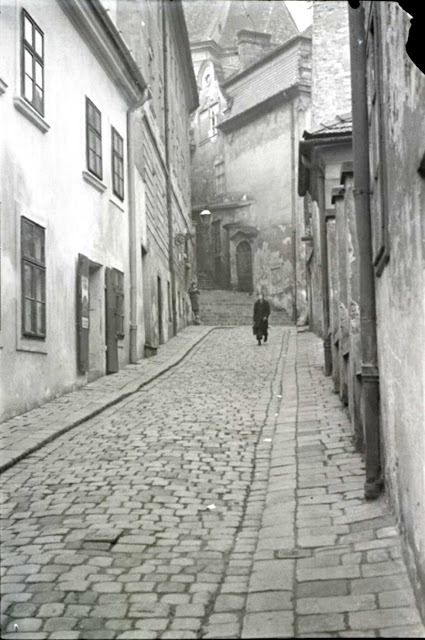 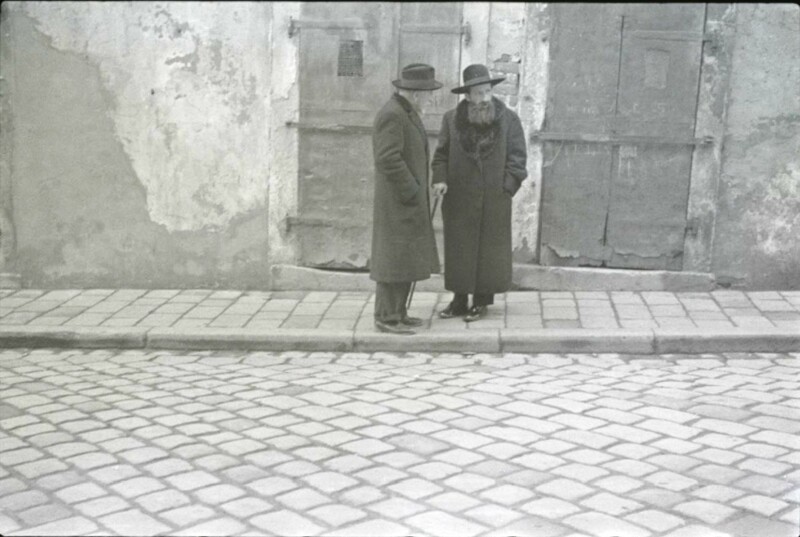 In 1939, Vishniac pursued other AJDC assignments in Western Europe and worked as a freelance photographer there. 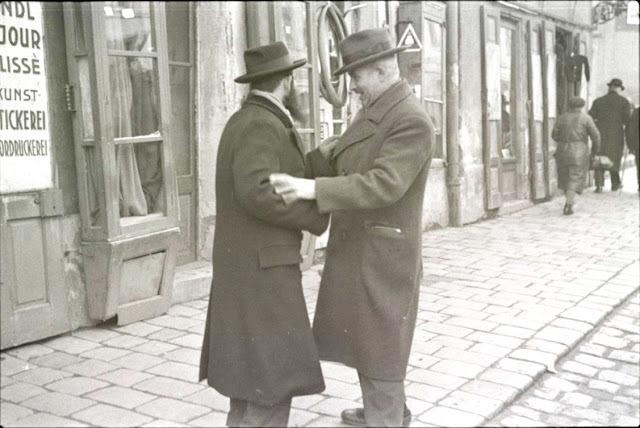 After the German invasion of France, he was arrested and sent to an internment camp. 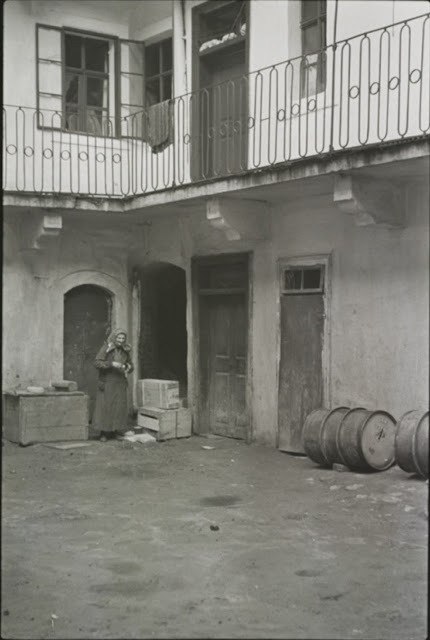 With help from the AJDC and the remainder of his family’s resources, he secured release and immigrated with his wife and two children to the United States via Portugal in December 1940. 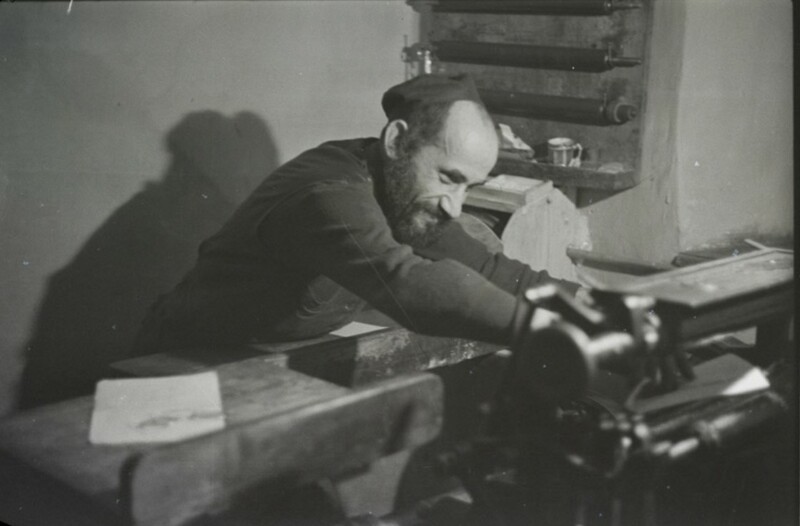 They settled in New York, where Vishniac worked as a photographer, making portraits and documenting Jewish refugees and American-Jewish community life.